Who is the queen of socialites? Well, personally, I have no clue let alone the answer. I am not a fan of socialites since they bank ‘free money.’ There money is given, not earned. 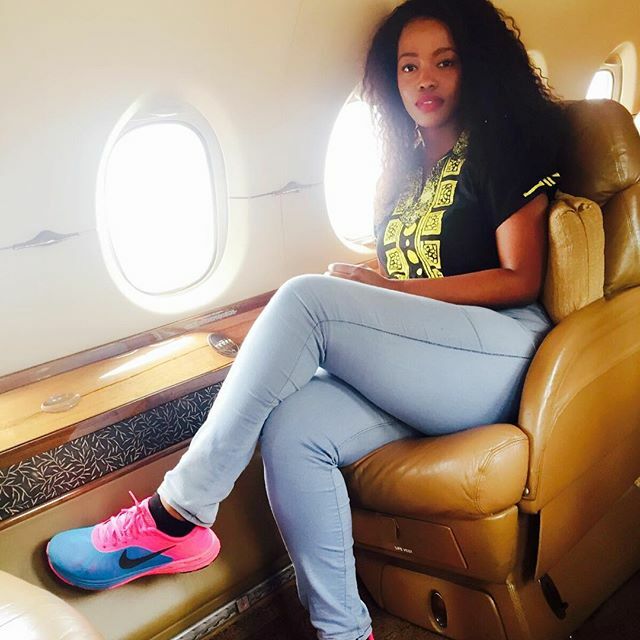 Vera Sidika, Huddah Monroe and Corazon Kwamboka top the list of socialites in Kenya. They lead flashy and flamboyant lifestyles, forget these ‘upcoming’ and desperate socialites who want to gain fame without working for it. 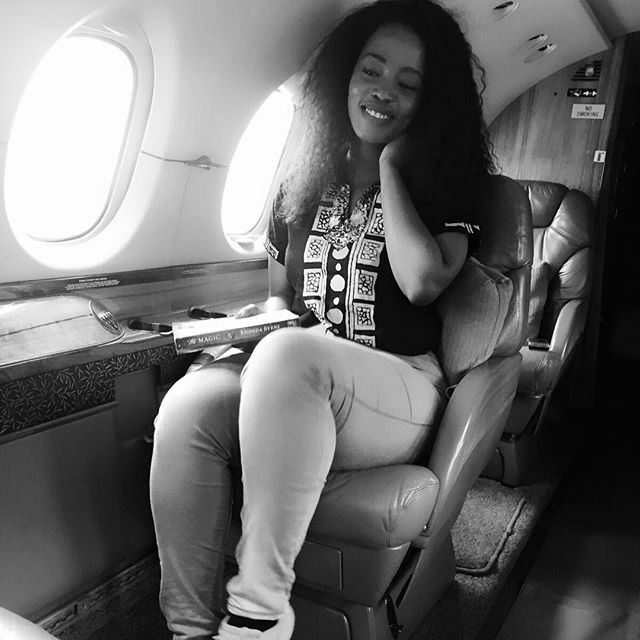 Recently, Corazon Kwamboka caused ripples across the country after photos popped showing her flying in a ritzy private jet. The mogul that granted the curvy socialite such a rare treat still remains anonymous. Corazon neither uttered a word concerning the same.